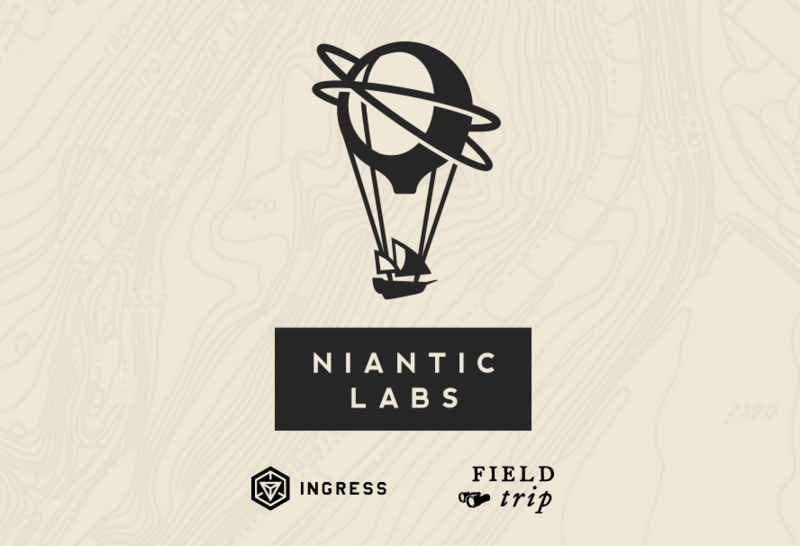 Google's Niantic Labs is perhaps best known as the developer of the popular augmented reality game Ingress (it also makes the exploration app Field Trip). In the wake of the Alphabet announcement, Niantic is leaving Google behind, but not in the way you think. Google is spinning off the developer completely, turning it into an independent company. The two companies will remain closely associated in future projects, but they will technically be separate entities. That means the data you gave to Ingress as part of Google needs to be transferred. Your email and game data will be retained by Niantic Labs automatically, but you can opt out by going to a special Ingress webpage. Should you do so, your profile will be deleted by September 11th. That's also the day everyone else's data should be transferred over to Niantic. It will be interesting to see how Niantic chooses to make money without Google backing it. Maybe ads or premium in-app purchase features? Ingress product placement? The Ingress-Progressive Auto Insurance portal.